The Xiaomi 100W charger can charge from 0-100 percent in just 17 minutes. Xiaomi 100W charger fills a 4000mAh device in 17 minutes faster than other accessories. Xiaomi, the Chinese hardware producer, is gunning for a new record in fast charging with this charger. 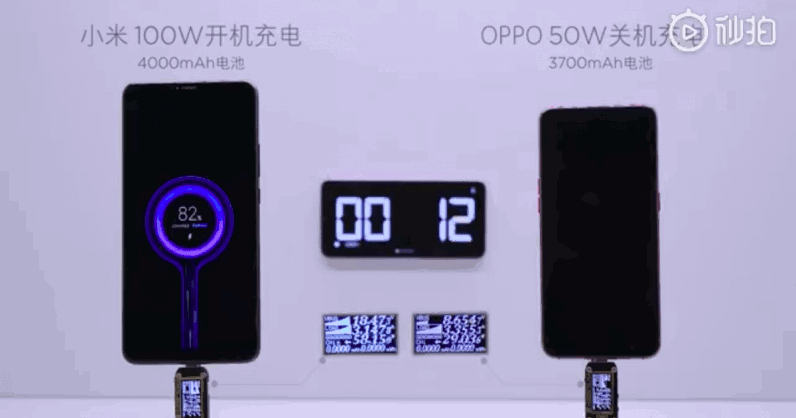 Possibly, this would beat Huawei‘s 55W charger released with its phone, Mate X, which is arguably the fastest we’ve heard of for a phone so far. This is a great development from other manufacturers like Samsung which already allows for fairly rapid charging. With the new Xiaomi charger, you don’t need to charge your phone “I pass my neighbour style,” or leave the house with a low battery. 17 minutes and your phone is fully charged! Lu Weibing, head of Xiaomi’s sub-brand Redmi, has announced that the Xiaomi 100W charger will go into mass production soon and will be available in the technology market. How exciting! Soon, our woes of charging will be history.